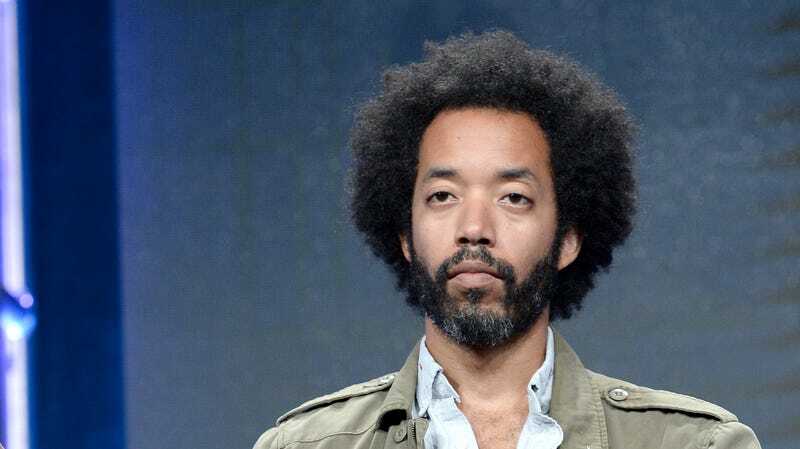 HBO has already had a lot of success with giving a big platform to a former Daily Show correspondent with John Oliver’s Last Week Tonight, and now the premium cable network is looking to do it again by giving former Daily Show correspondent Wyatt Cenac his own show as well. This comes from Deadline, which says the project will be a comedic docuseries where Cenac goes on a “journey to understand some of the big issues of the moment and investigate real-world solutions.” The show doesn’t seem to have a title at this point, but HBO has given it a 10-episode order with Oliver executive producing. It will premiere in spring of 2018.